16" 0 - 1 : After looking fairly settled for the opening quarter of an hour, Huddersfield are cut apart too easily. Kolasinac crosses from the left without a hint of a curl on it and his straight ball into the middle is half-volleyed goalwards by Iwobi. It takes a deflection off Kongolo, but Hamer looks like he's got fish fingers in his gloves as he palms it into the corner. 44" 0 - 2 : Mkhitaryan spots Maitland-Niles's run on the right and plays him in, his ball into the box is blocked at first but the second attempt across the six-yard area is turned in at the far post by Lacazette. 90" 1 - 2 : A lovely slide-rule pass into the box finds Diakhaby whose shot bounces up off Leno and towards goal, but Kolasinac, under pressure from Bacuna, decides to stab it into his own goal. Huddersfield Town FC : Hamer 5, Smith 5, Kongolo 4, Jorgensen 6, Schindler 6, Bacuna 5, Hogg 6, Mooy 7, Puncheon 6, Diakhaby 8, Kachunga 5. Subs: Durm 6, Grant 6, Depoitre 6. Koscielny 8, Monreal 7, Guendouzi 6, Torreira 6, Iwobi 7, Mkhitaryan 8, Kolasinac 7, Lacazette 7. Huddersfield are winless in 11 competitive matches against Arsenal (D2 L9), since a 2-1 victory in January 1971. They have won just one of their last 16 home games in all competitions against Arsenal (D8 L7). Huddersfield have also lost their last six Premier League home games. The last team to lose more in a row at home in the competition were Wolves in April 2012 (nine in a row). Arsenal have won their opening three games against Huddersfield in the Premier League - only against Watford (7), Reading (6), Wolves (6), Wigan (5), Cardiff (4) and Fulham (4) have they won their first four or more vs an opponent in the competition. Huddersfield have scored just five goals in their 13 home Premier League games this season. 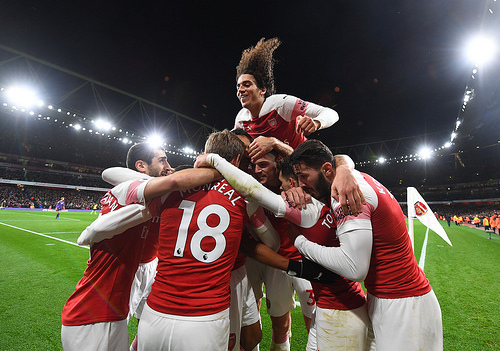 In top-flight history, only Arsenal in 1912-13 have ever scored as few at this stage of a campaign (also 5), while no team has ever gone the whole season without reaching double figures for goals at home. Arsenal are the only team yet to keep an away clean sheet in the Premier League this season, with their last shutout on the road coming at Huddersfield on the final day of the 2017-18 campaign (1-0). The Gunners are winless in their last six Premier League away games (D2 L4), losing the last three in a row. 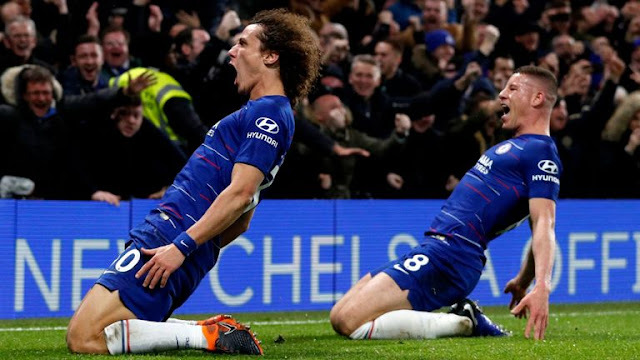 Having scored at least twice in their first eight games on the road this season, the Gunners haven't netted more than once in their last four. Huddersfield are winless in their last 12 league games (D1 L11), the longest current run in the top four tiers of English football. Huddersfield Town will against all odds, face a tough task of getting a good result from visitors Arsenal on Saturday. Huddersfield Town sit rock bottom on the Premier League table and have won just one point in their last Premier League outing. 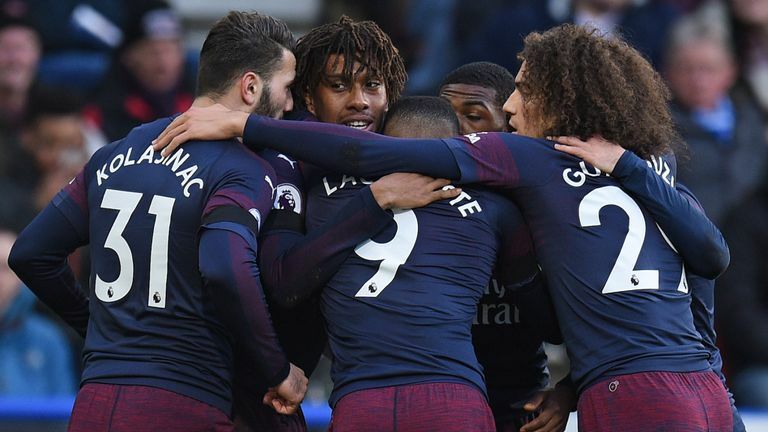 The Gunners will love to move on from their 3 - 1 loss to Manchester City during the weekend, a result that dropped them to the sixth spot on the Premier League table.